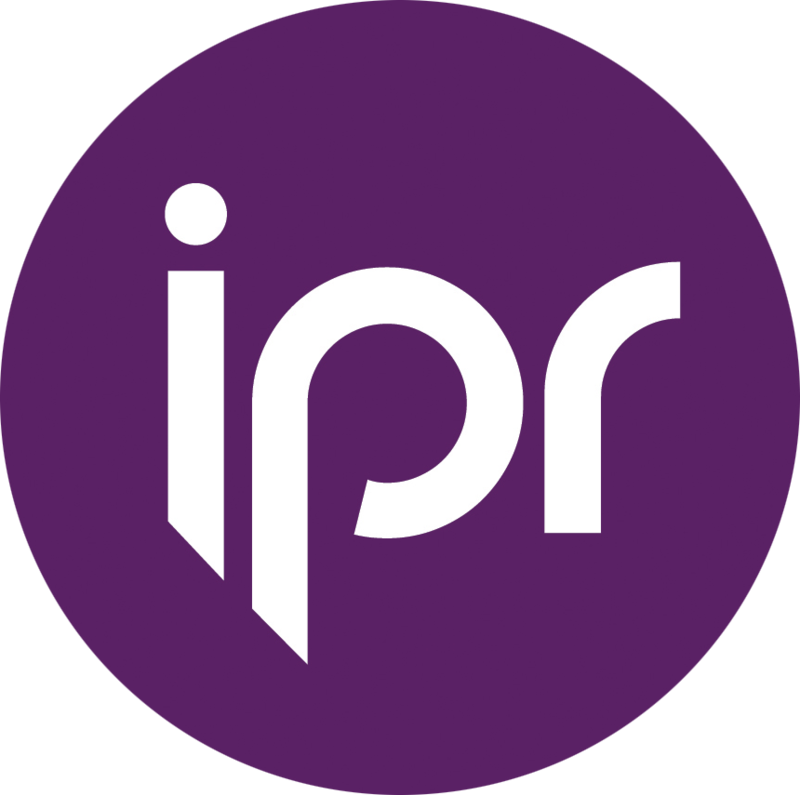 For ease, IPR uses Country codes to input Rights information. All country codes can be found below. UK & UK Territories UT Anguilla; Bermuda; the British Antarctic Territory; the British Indian Ocean Territory; the British Virgin Islands; the Cayman Islands; the Falkland Islands; Gibraltar; Montserrat; Saint Helena, Ascension and Tristan da Cunha; the Turks and Caicos Islands; the Pitcairn Islands; South Georgia and the South Sandwich Islands and Akrotiri and Dhekelia on the island of Cyprus.